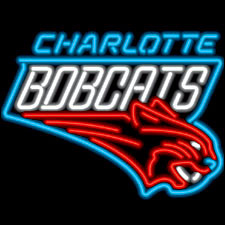 I have no favorite team really, but Lebron James and Chris Bosh are my favorite players so I guess the Heat (Go Josh Harrellson). I hope Terrence Jones can make a big impact for the Rockets though. He was my favorite player for my Wildcats the last 2 years. Man you guys love talking about shoes..
best game ever SONIC CD!!!! I'm going with Miami. I've always been a Heat fan since Wade was there. @Trill I only have two pairs of shoes: one good pair for almost everything besides work, and one not so good pair for working in..
Go role with my Atlanta Hawks again this year, as always!